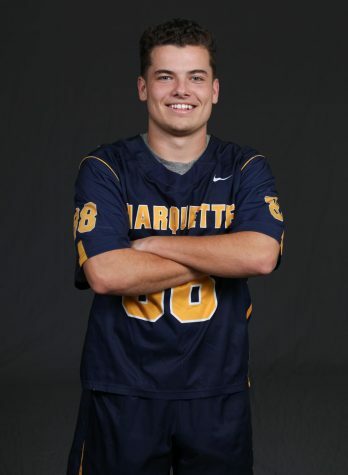 John Wagner will be the focal point of Marquette's attack this season. 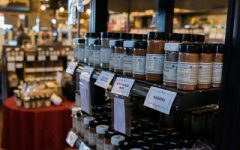 He scored 22 goals last season. 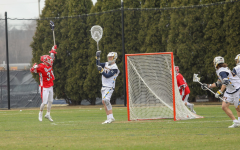 SOUTH BEND, INDIANA — It was a career day for a pair of Notre Dame midfielders named Brendan as the Fighting Irish ended Marquette’s season in the first round of the NCAA Tournament for the second year in a row. 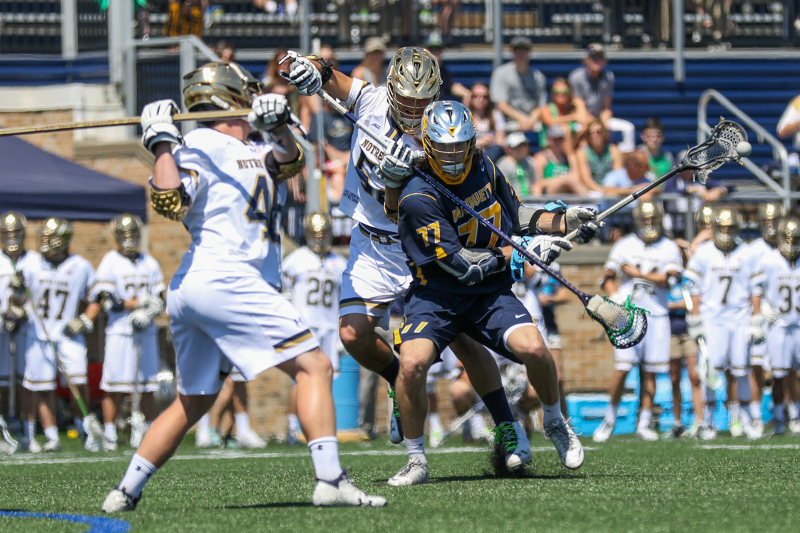 With stars Sergio Perkovic and Ryder Garnsey playing hurt, Notre Dame needed other players to step up and they got exactly what they needed. 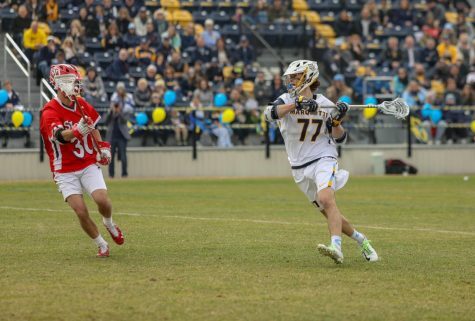 Sophomore Brendan Gleason scored five goals, tying a Notre Dame NCAA Tournament record. 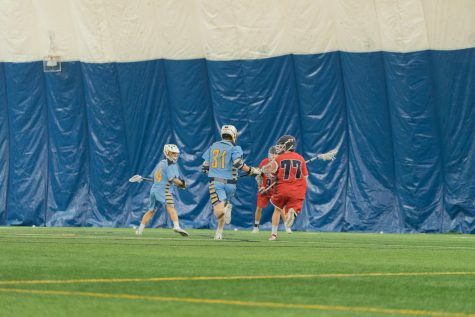 His teammate, junior Brendan Collins, scored a career-high four goals. 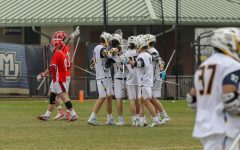 Notre Dame came out of the gate strong, scoring two goals in the first three minutes of the game. 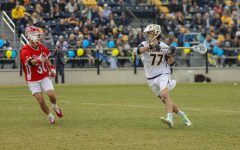 John Wagner opened the scoring for Marquette halfway through the first quarter, but the Fighting Irish scored two more to make it 4-1 just one minute into the second quarter. 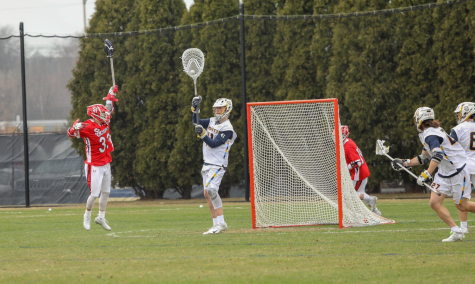 Andy DeMichiei, Joe Dunn and Ryan McNamara each scored in less than a minute and a half to tie things up, but Notre Dame answered with a 3-0 run of their own to end the quarter, making it 7-4 at halftime in favor of the home team. The second half belonged to Notre Dame as well, where they doubled their three-goal lead over the course of the third period. 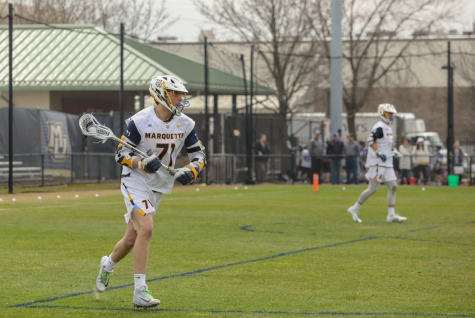 After going down 12-6 late in the third quarter Marquette scored three of the next four to make it 13-9 and turned on the pressure, threatening a comeback. 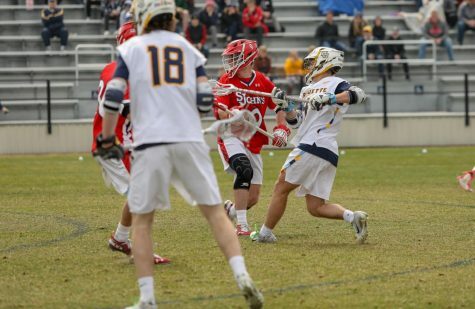 But Notre Dame was up for the challenge, scoring the final two goals of the contest to win the game 15-9. 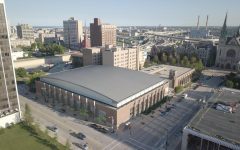 Notre Dame’s ride and ability to control the pace of the game gave Marquette fits throughout the game. 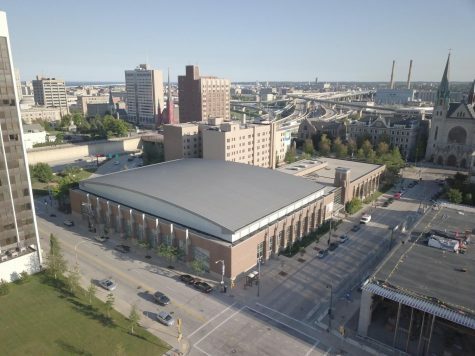 Marquette’s second appearance in the NCAA Tournament ended without a win once again, but it was a competitive end to another impressive year for the young program. 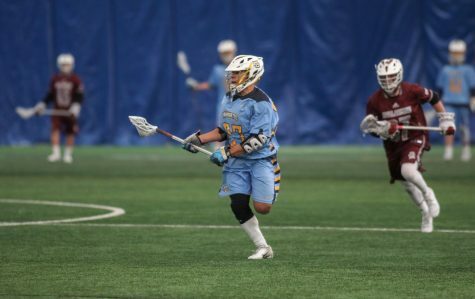 “There is a standard that is expected now of Marquette lacrosse and when kids come here they’re going to expect to compete at this level and one day have a chance to execute well enough to win,” Amplo said. 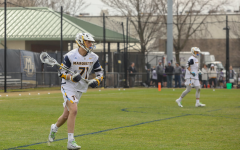 Sunday’s defeat was the final game for 11 Golden Eagle seniors, each of which was a member of the two most successful Marquette teams in program history. 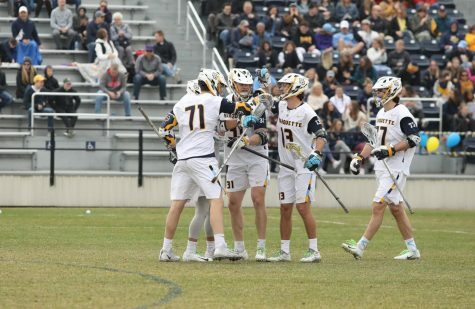 Marquette finishes its season with an 8-8 record, another signature victory over a top-five Denver squad and a second NCAA Tournament appearance for the program.